The TDF Dance Company is a positive and safe environment for students to grow and flourish, not only as artists but as young adults. Our program teaches confidence, self-esteem, time management, responsibility and helps build relationships that will last a lifetime. Dancers are able to share their heart and passion for the art of dance. It also offers students opportunities like no other. Being part of the company is an amazing experience and something that changes lives of many of our students. The TDF company is home of the Grand National Champions! The Dance Factory's prestigious company has been honored regionally and nationally including highest point, technique, choreography and overall excellence awards. Our company consists of Nugget - Mini - Petite - Junior- Teen - Senior levels and gives each dancer an opportunity to be a part of a team environment and train with the industry's best. 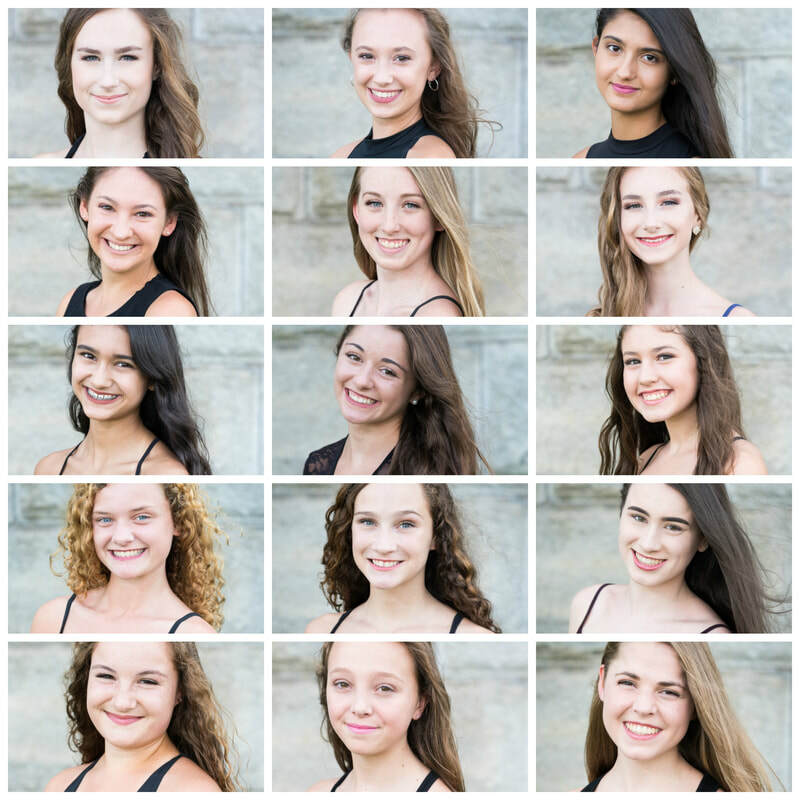 2018-19 TDF Dance Company Elite Co.